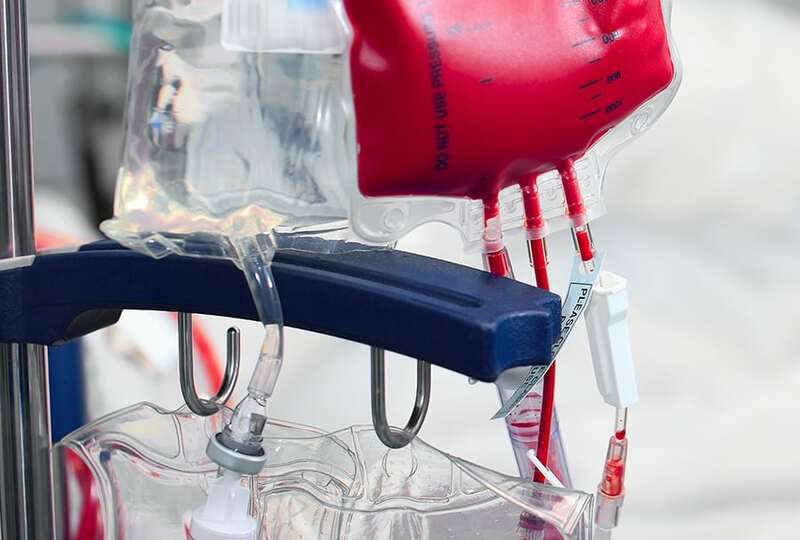 Complete facilities to produce Blood Bags with anticoagulant solutions. The plants can be designed for a full automatic production /assembling of the bags or through a semi-automatic process. 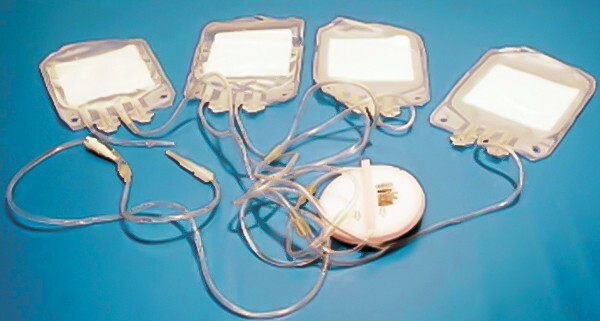 It is possible to integrate the Blood Bags with Leucocyte filters.